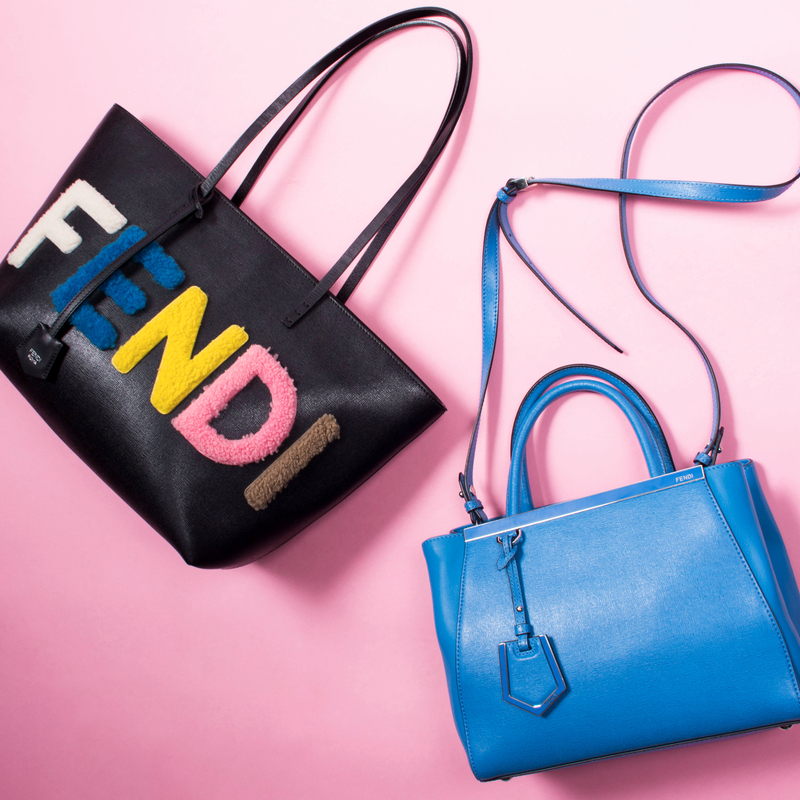 Many of us hold onto our favorite designer gowns or bags because of the nostalgia they evoke. Prom 2004 was great, but why do you still have it hanging in your closet? Getting rid of a dress that cost you an arm and a leg and was your favorite item a few years back is not as easy as it sounds. However, as the seasons change, so should your wardrobe. Trends and styles change. Like the seasons, fashion changes. There is no need to hang onto items that aren’t practical or that you won’t wear. If you look at it and ask yourself why you ever bought it, then consign it. Your wallet will be happy. 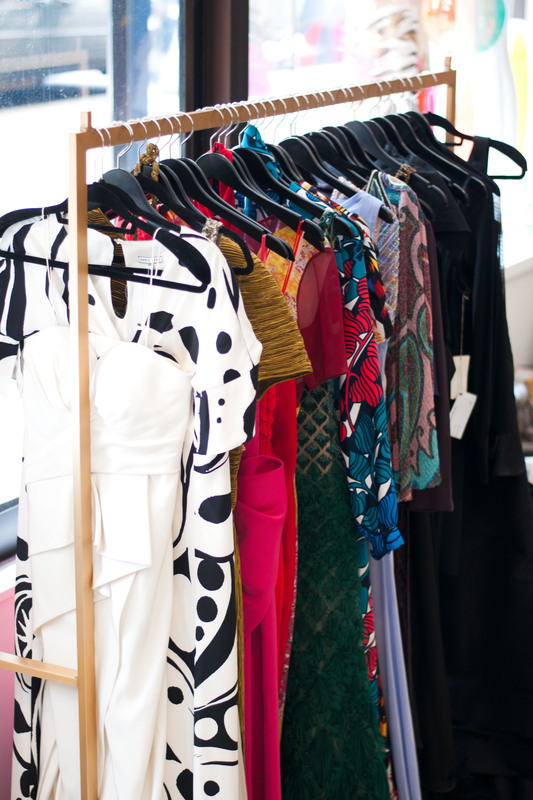 Selling clothes through consignment is a great way to earn money. And, let’s be real, we all want more money to buy new clothes. 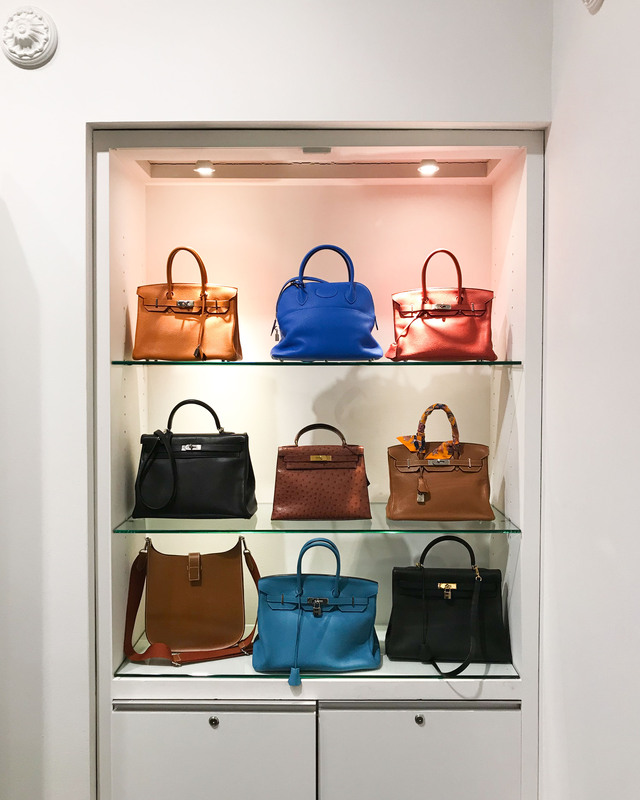 Consigning gives you the perfect opportunity to then buy new items to add to your collection. One man’s trash is another man’s treasure. Just because you may not be in love with the item any longer, doesn’t mean everyone feels the same. Someone else might be dying for the purse you think was so last year. It’s stress-free. Consignment shops, specifically Luxury Garage Sale, handle it all. From picking up the clothes (or providing prepaid shipping labels), to pricing the items and sending you an invoice, you don’t have to lift a finger. It couldn’t be easier so you have no excuse. It’s good for the environment. This is one reason that many people don’t think about. However, you are helping reduce the carbon footprint by recycling your clothes. Not only are you partaking in a type of recycling, you are giving someone else in the community the chance to enjoy a one-of-a-kind piece at a more reasonable cost. 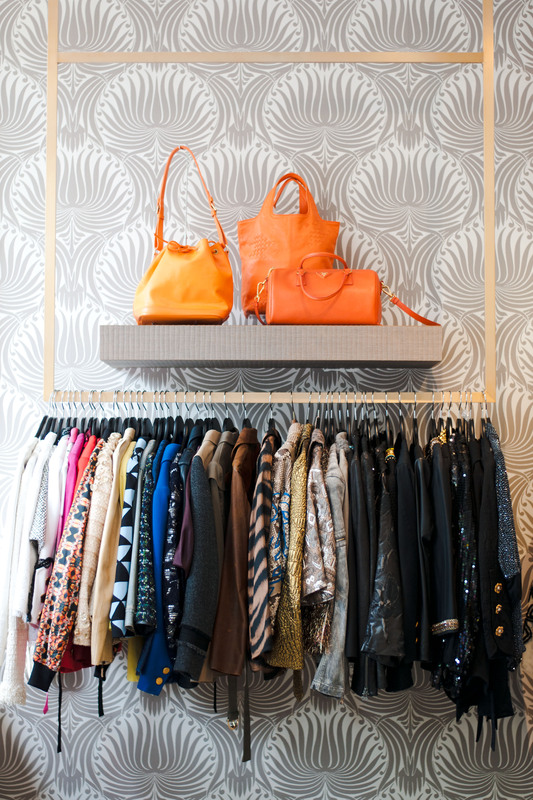 Now that spring is finally (hopefully) upon us, it is the perfect time to go through your closet and put together a pile of items to consign. Cleaning out your closet not only gives you instant satisfaction and have a positive effect on your stress levels, it gives you the opportunity to update your wardrobe. 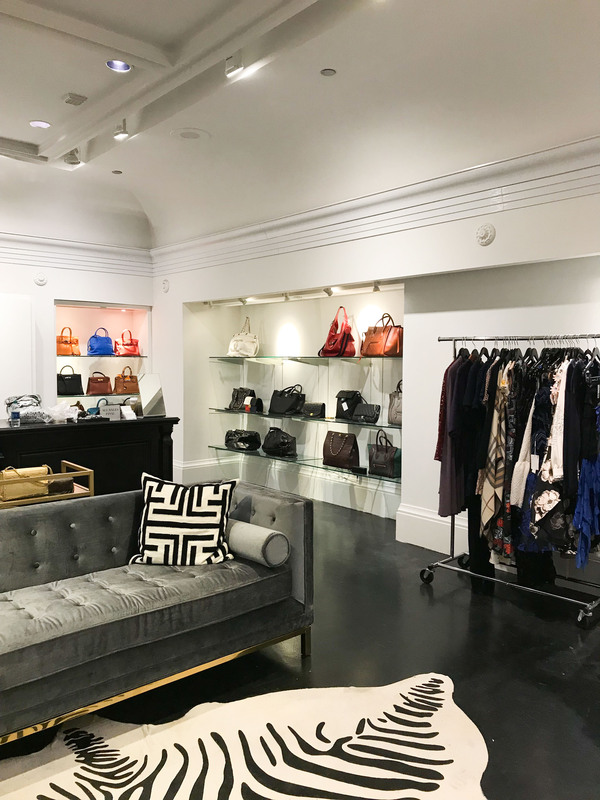 “The concept of consigning has now become the norm, so people are consigning more regularly because they know they can buy a luxury item and reconsign later to get some of their money back” added Lindsay. So, there’s no excuse to not go clean out your closet and contact Luxury Garage Sale for a prepaid shipping label.